In the continuous wake of the James Gunn exit from the MCU, Disney has confirmed that production for Guardians of the Galaxy Vol. 3 has been pushed back to February of 2021. As the search for a new director–and potentially a new writer–trudges forward, Disney has made it clear they’re not going to rush into anything too serious too soon. It’s a solid relationship model, for what it’s worth. Even as Gunn has moved on to *grimaces* Suicide Squad 2, Disney retained his script to the third installment and, as all accounts report, are still planning to use it. Finding someone to take over directorship on short notice is a tall order, especially when production was supposed to start in early 2019. While a quick switch worked for Solo: A Star Wars Story, Disney is opting to instead give themselves some time, allowing them to vet their options and, if need be, create a new script. 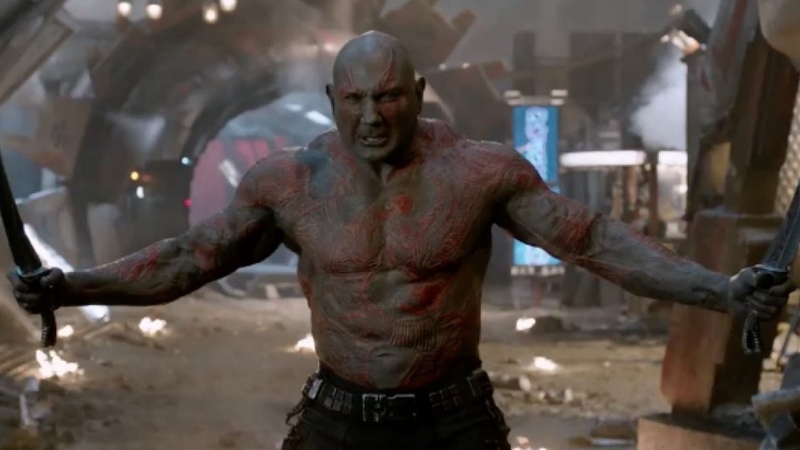 Besides a director, Disney still needs to work out the Dave Bautista situation. The actor has been steadfast in his support of Gunn, and even as it became more and more clear Gunn would not be returning, Bautista never backtracked. The delayed production will allow some wound-healing time for Disney to try and work things out with the actor. If Bautista remains true to his word however, the studio will be looking for a new actor on top of their director search. Bautista made it clear he may be done with Disney, but perhaps a larger paycheck might convince him to stay. In the meantime, with a suddenly open schedule on his hands, Bautista teased a possible return to the WWE. One of the more curious aspects of the delay is how it may affect the MCU as a whole. As the movies are more intertwined than ever largely in part to the multiple Wars, one wonders if the delay will have a butterfly effect on other projects and stories. With next spring’s Avengers 4 (how do we still not have a title for it?) in post-production, Disney may have to issue some additional reshoots to better align where they want the Guardians’ narrative to end up as they slide into the third installment. 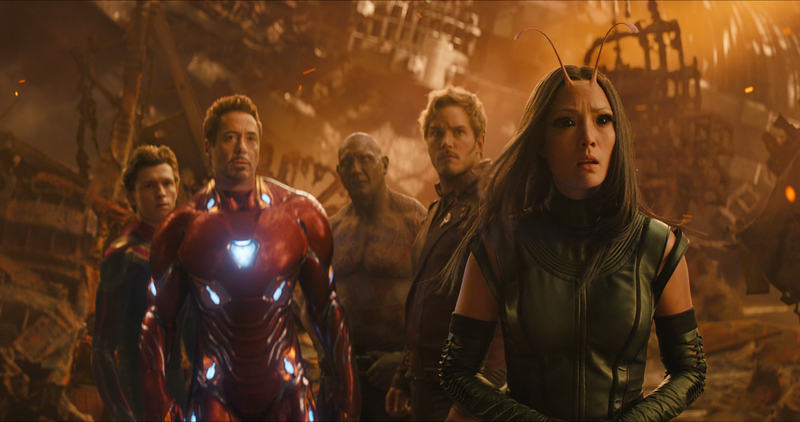 The enormity of the MCU has grown beyond expectations, and with it, the necessity to prevent it from slipping into the muck and the mire its most obvious competition has been trudging through. Disney is going to be picky with their choice for director, as well they should. While there doesn’t seem to be any early frontrunners, it’s been reported that Bradley Cooper was approached about the possibility of directing. Given his involvement as the jack-of-all-trades Rocket Racoon and his newly released directorial debut with A Star Is Born, the fit seems to be there. Cooper, on the other hand, felt differently, saying as much when he made it clear that he wouldn’t direct anything he didn’t write. So GotG with Gunn’s script? Not gonna happen. Give him the opportunity to rewrite it under his own terms? Maybe there’s a chance. 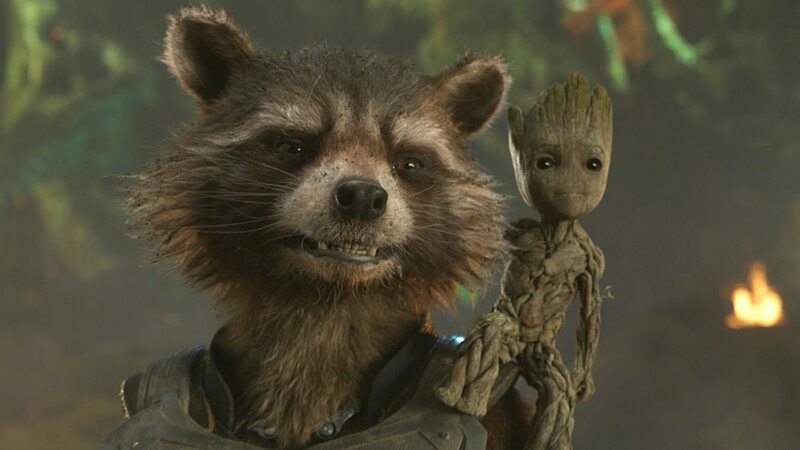 Guardians of the Galaxy Vol. 3 was originally slated for theatrical release in 2020, so will Disney fill its slot? Currently, there’s no projected timeline for a second Black Panther or Doctor Strange installment. Kevin Feige has confirmed a second Strange is forthcoming, and Ryan Coogler is returning for the Black Panther sequel. How GotG Vol. 3 will fit in story-wise is something Disney will have to flesh out if they do take that route. Good thing they have two years to figure it out.